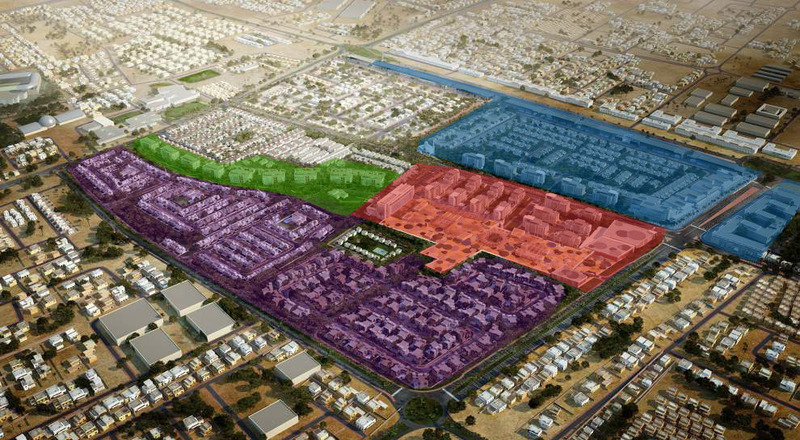 Thank you for your interest in Al Wa’ab City’s leasing programme. Please complete our leasing form to enquire about residential or commercial leasing opportunities at Al Wa’ab City, or send us an email at lease@alwaabcity.com. The Ma’arid Al Wa’ab showrooms, situated on Salwa road, are home to some of Doha’s most prominent retailers and form a business destination in their own right. On the upper floors of the Ma’arid Al Wa’ab showrooms, the superb value office accommodation ensures Ma’arid Al Wa’ab delivers true commercial opportunities to entrepreneurial tenants and partners alike.